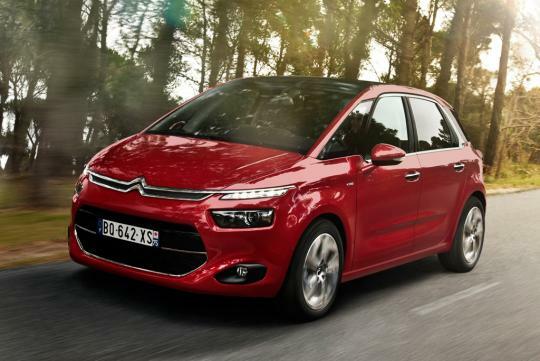 Photos of the 2014 Citro�n C4 Picasso have leaked onto the Worldwide Web. Sporting a front fascia that looks identical to the Technospace concept with high mounted LED lights, the new compact MPV won't look like any other vehicle on the road. 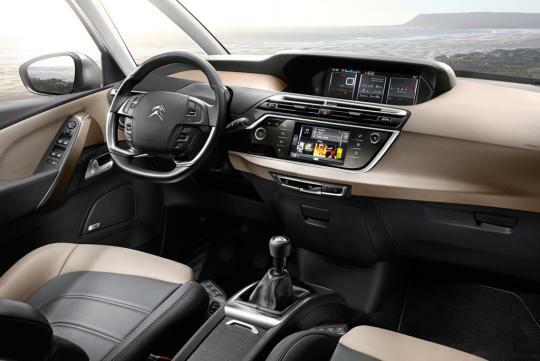 The new C4 Picasso rides on the brand's new Efficient Modular Platform 2 (EMP2) which should contribute to weight savings over the current model. The Citro�n Technospace concept measures 4,430mm by 1,830mm by 1,610mm (L x W x H), making it 40mm shorter than the outgoing model. However, its wheelbase of 2,783mm is 55mm longer, which could imply more interior room. 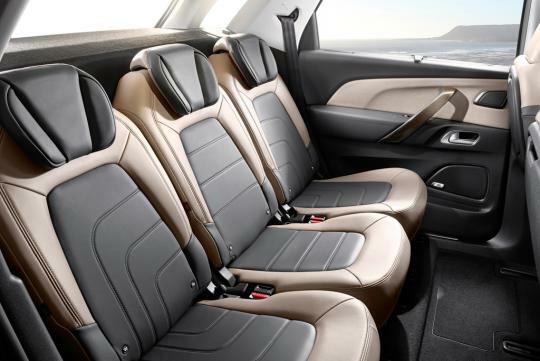 The interior of the Citro�n C4 Picasso has a two-tone theme on the leather seats, dashboard and door panels. The digital instrument gauges are centrally-mounted with the multimedia system display and climate control switches below it. 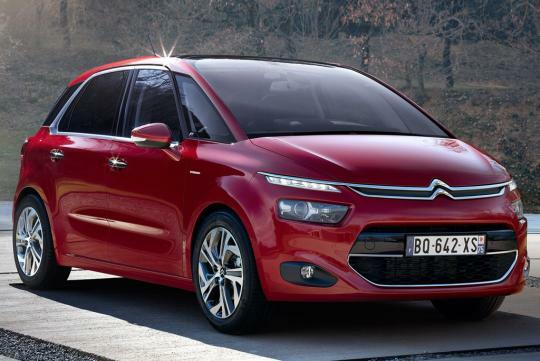 Citro�n has not released the engine details of the new C4 Picasso but we can expect it to share similar units as those in the C4 hatchback. This means a 1.6-litre THP with 156bhp and diesel HDi engines with 1.6-litre and 2.0-litre capacities.